Looking Forward To Talking With Soon! 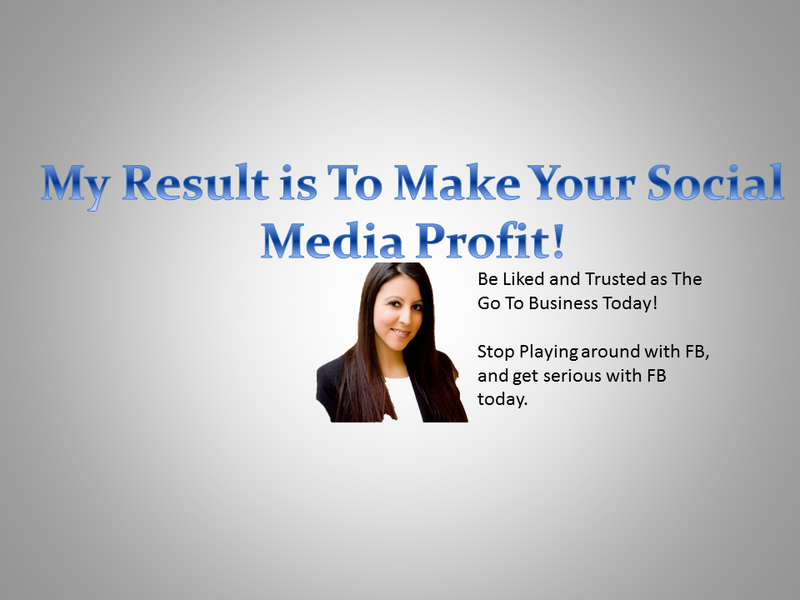 Get Your Business Known, Liked, Trusted and Wanted on Social Media Now! You should be proud of your business, let it shine further on Social Media Today. If you have any questions feel free to ask them on http://www.facebook.com/socialmediawithrita or fill out the form below and I’ll get in touch at my earliest opportunity. You may also call 305-209-9391 leave a message and I would get back to you promptly. Make Money On Social Media, Start Building Your Business Further Today.